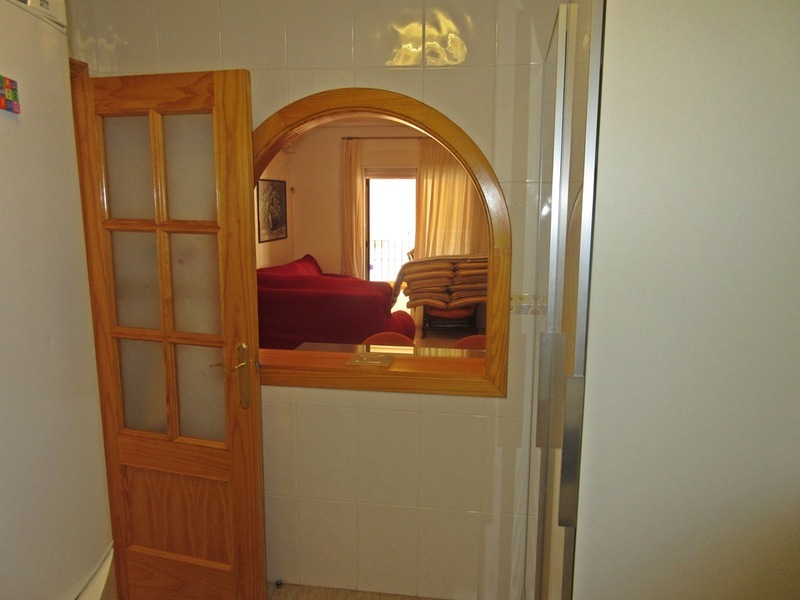 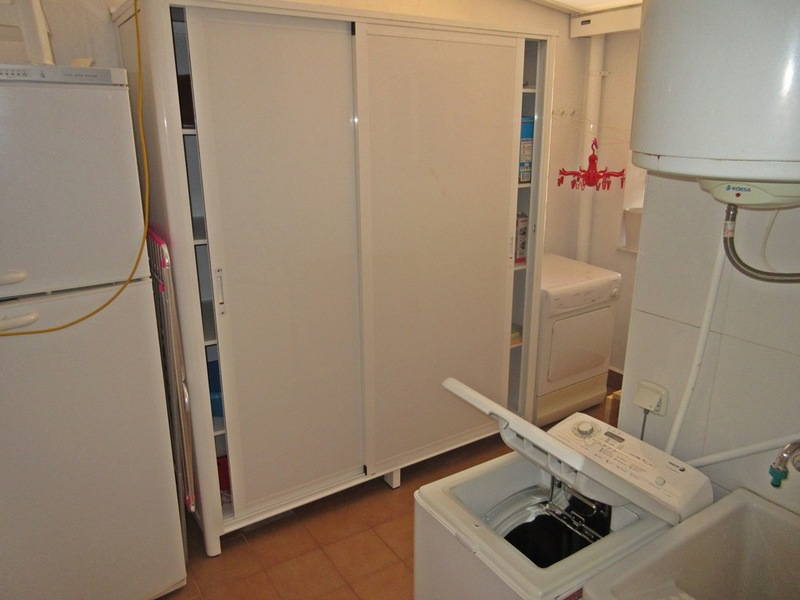 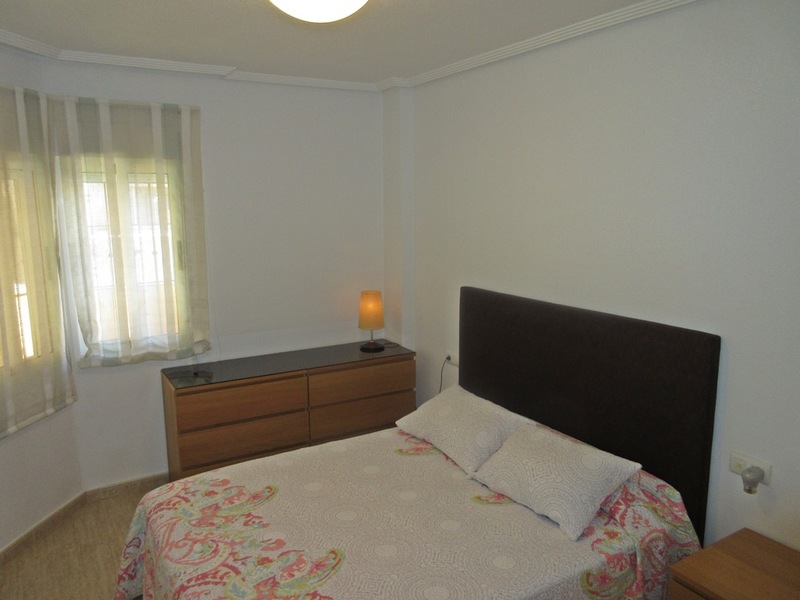 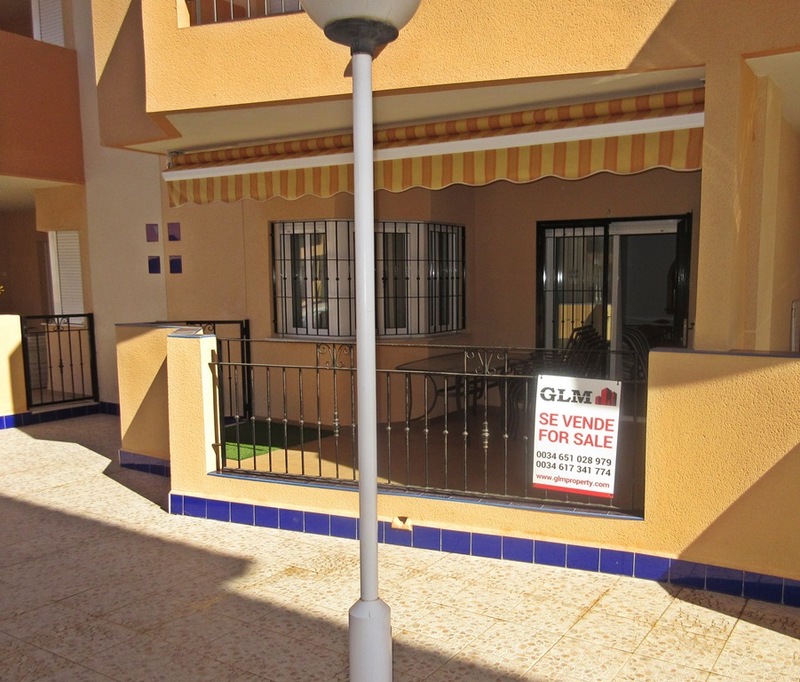 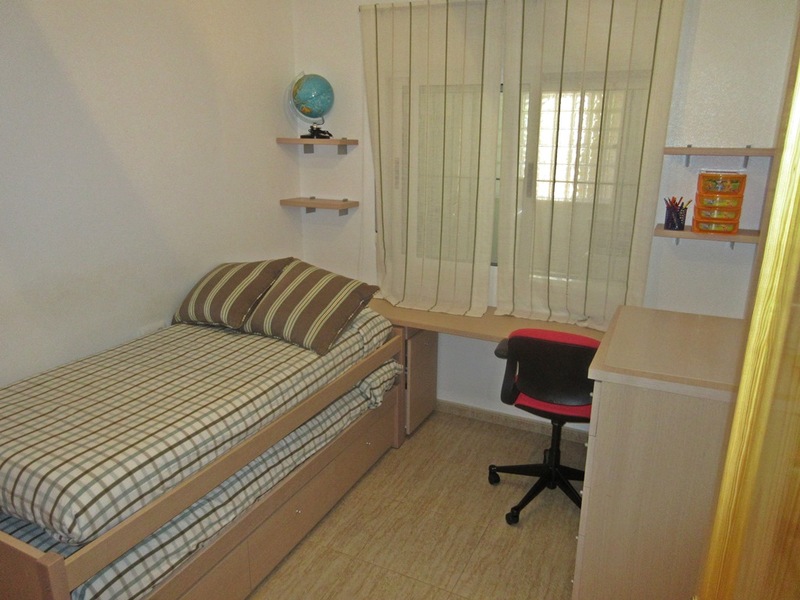 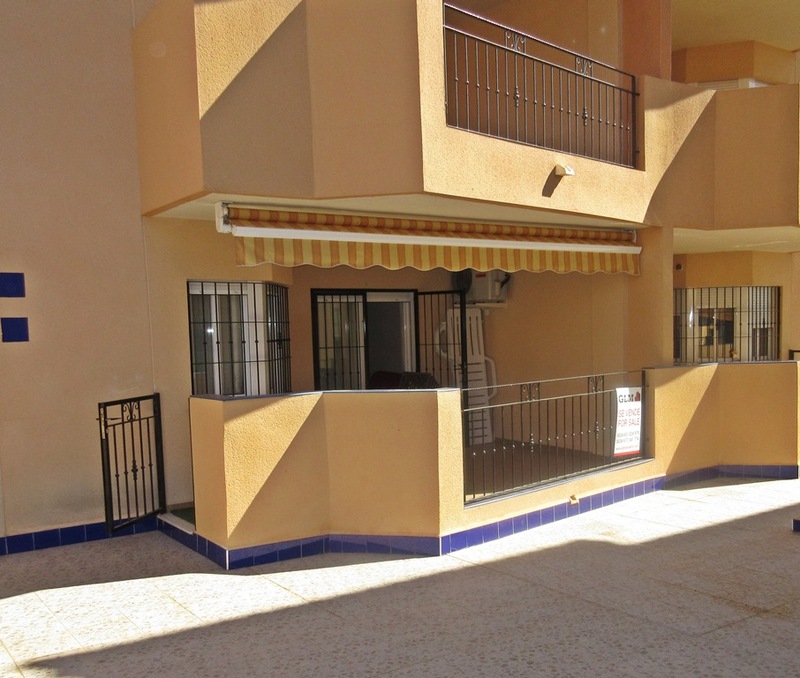 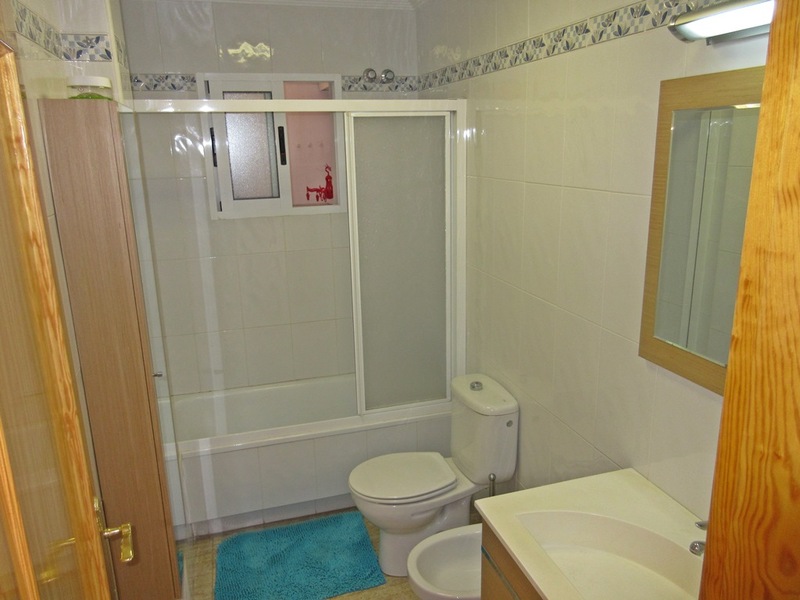 Ground floor flat located on Residential Las Gaviotas. 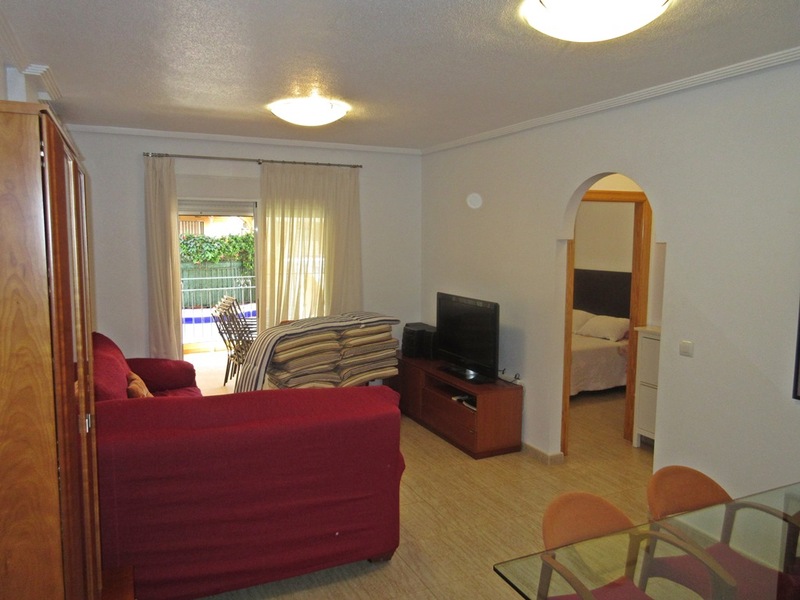 The property comprises of lounge/diner, independent kitchen with laundry area, 2 bedrooms, 1 bathroom and a terrace overlooking the pool. 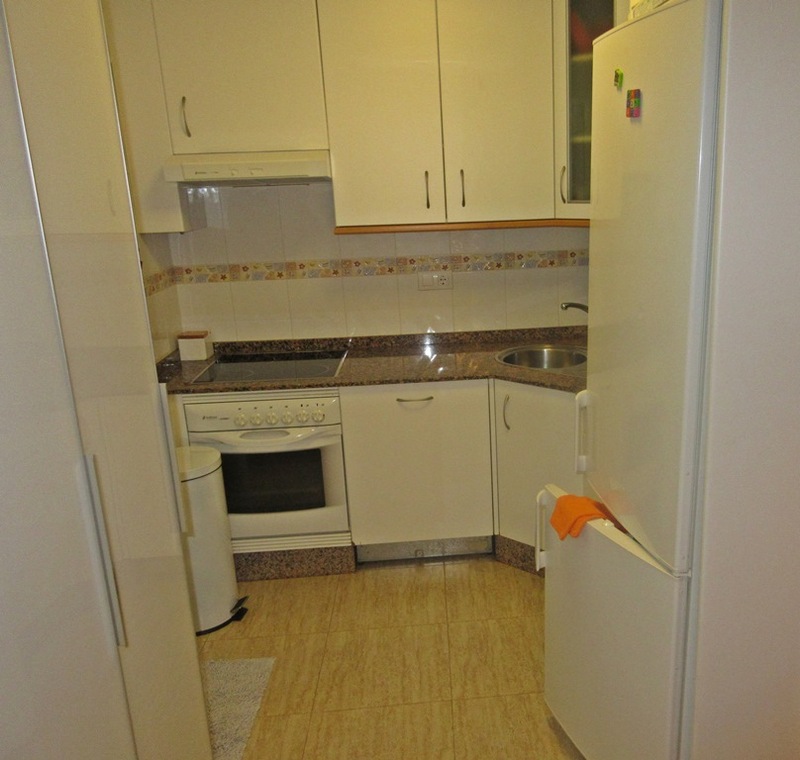 Underground parking space and storeroom are included in the price. 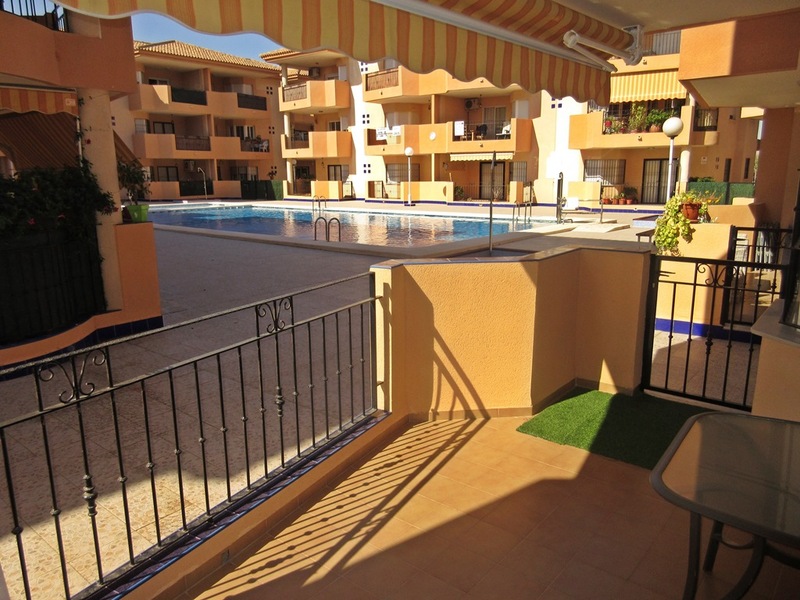 The nearest beach is within 10 minutes walk. 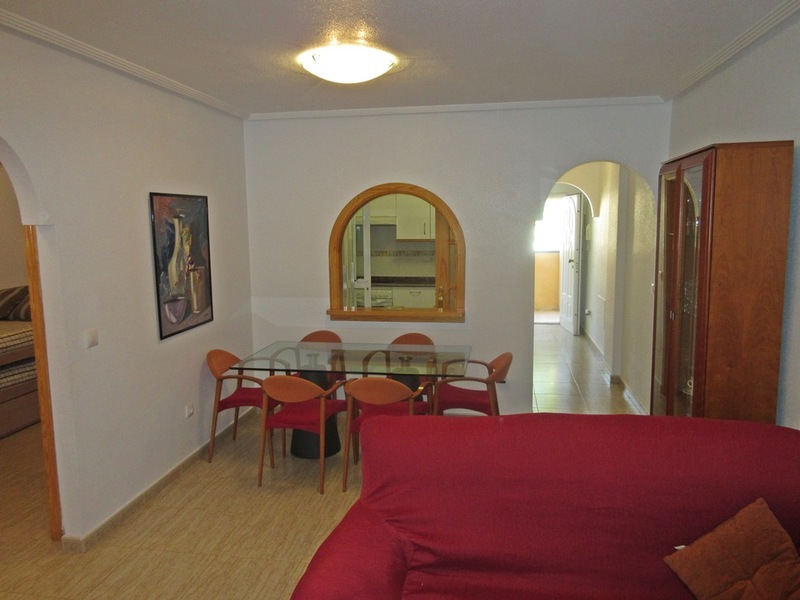 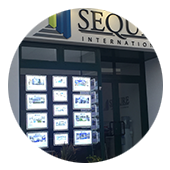 There is a central square within 15 minutes walk of the apartment which offers supermarkets, shops, cafes, restaurants, banks, internet access.